Gentlemen, we know you hate shopping for clothing, especially during the frenzy boxing week sales. That's why we're here! Come shop with us in a civilized environment, enjoy a dram of scotch and save big on all our in-stock clothing and accessories. Start the New Year with a new wardrobe. Here are a few of our favorite items. We also have COPPLEY trousers, LIPSON shirts, and DION ties on SALE. We think cotton handkerchiefs are the most gentlemanly accessories a man can own. We love giving this gift, it's timeless and the perfect gift to give any fellow. We also love that they double as a crisp white pocket square. When you just don't know what to get him, you can never go wrong with classy neckwear. It's also a great gift for that fellow who is starting to build his work wardrobe. A lapel pin or bow is a fun accessory that is worn on the lapel of a Suit or Sport Jacket. It's a great way to add some personality to a gentleman's attire. We're all about giving unique locally made gifts, like these handcrafted custom lapel pins by the talented ladies at Carolily Finery. Visit their website to view the collection. The perfect gentleman's accessory that is an easy gift to give to men of all ages. An essential wardrobe item ﻿for any gentleman, whether he has an existing collection of jackets, or is just starting out, this is an amazing gift of style that keeps on giving all year long. We have an in-stock collection that can be tailored to fit, or give the gift of custom and let him create his own. Inquire for more details. This is the perfect Mom & Dad or Grandparents gift to give. We love helping young men suit up for the first time. They don't just get the gift of a quality suit, but they get a lesson in proper tailoring, fit and styling. This is a gift that keeps giving for years to come. Every fellow loves a crisp new shirt. Whether it's a classic white or blue, or something with a colour or print, that he can customize it with his initials, you can't go wrong with this essential wardrobe piece as a gift. ﻿We're obsessed with quality made, classic men's shoes. Which is why our friends at Xixo Leather Artistry is on this list. They sell quality made leather shoes, belts, wallets and garments that are handcrafted in Mexico. What better season to enjoy fine Whisky with friends and family, then the holiday season. 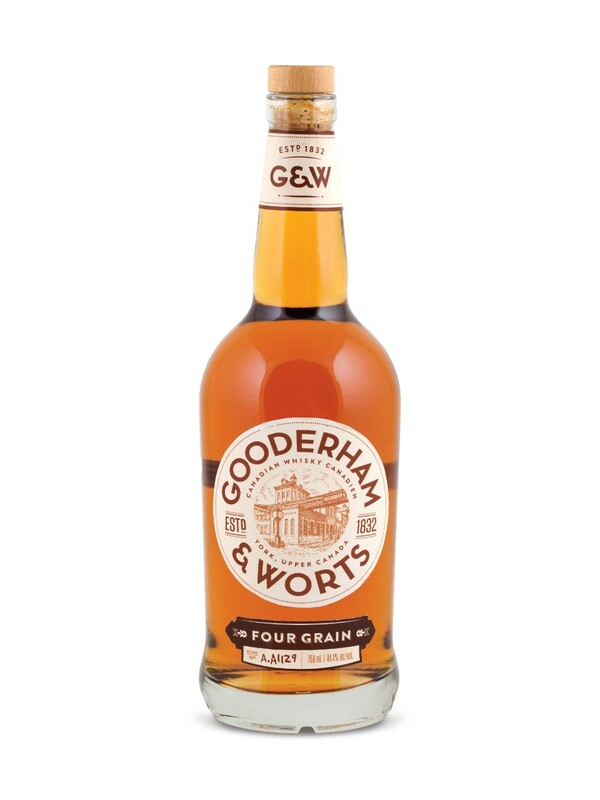 Gooderham & Worts is one of our favourite Canadian Whiskies and is always on our bar cart at the Haberdashery. 11. Haberdasher & Co. Gift Cards | Any amount you want! The perfect gift to give any man in your life, it fits all sizes and ages, never goes out of style, and doesn't require batteries. We also provide wardrobe audits, closet organization and personal shopping. Contact us for more information. We wish you and yours all the best for the holidays and the new year!